The VENUS observatory in the Salish Sea is represented by a series of installations in Saanich Inlet and Strait of Georgia. 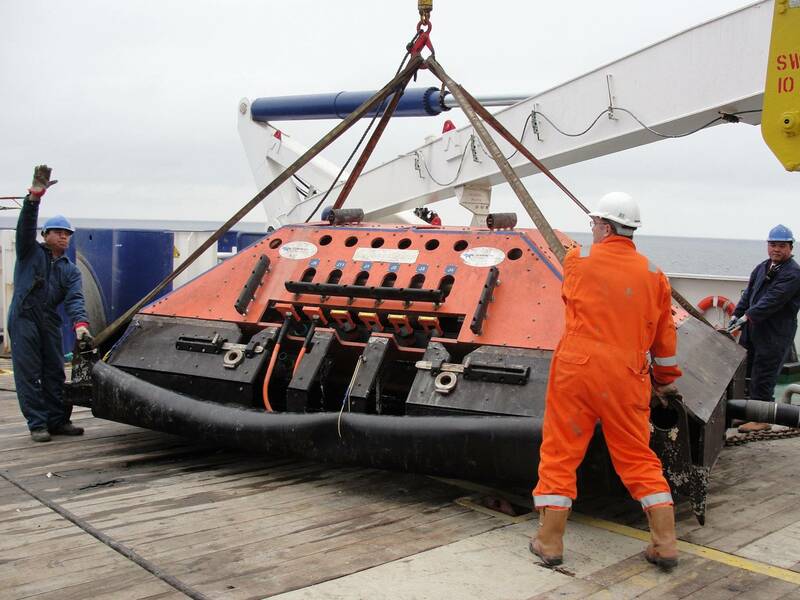 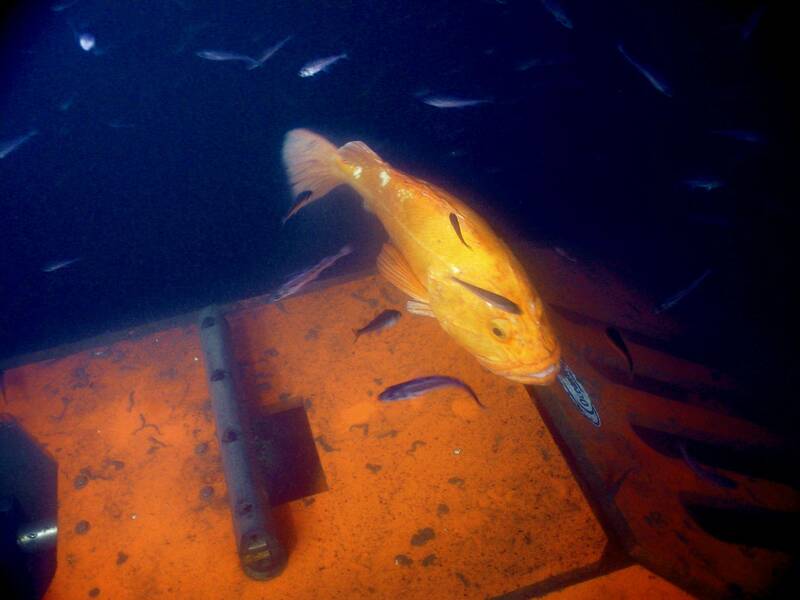 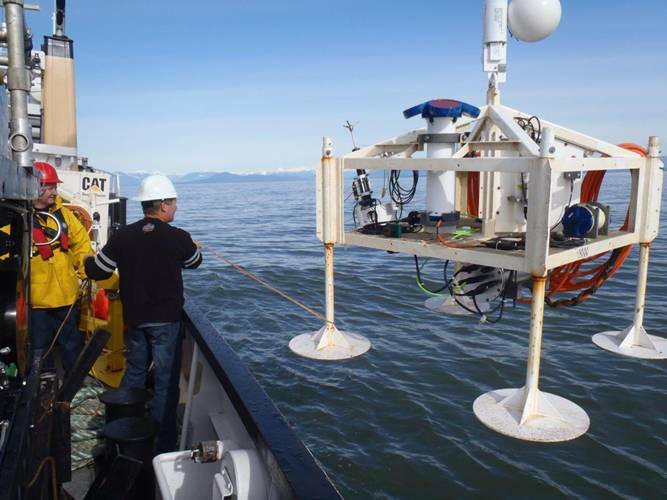 The Victoria Experimental Network Under the Sea (VENUS) has been in continual operation since February, 2006 and is operated by Ocean Networks Canada at the University of Victoria, British Columbia, Canada. 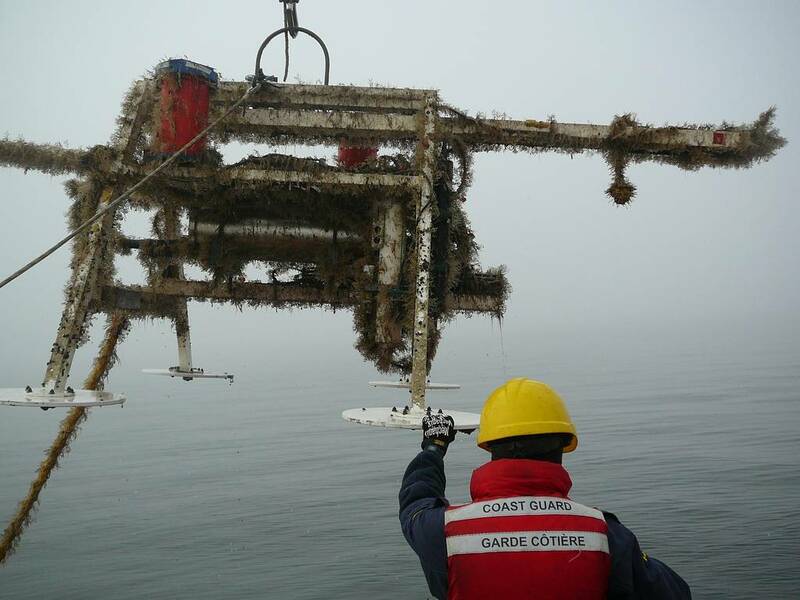 The cabled instrument arrays are deployed in the coastal waters of southern British Columbia, and the facility provides long-term oceanographic data on physical, chemical, biological, and sediment conditions in Saanich Inlet and in the Strait of Georgia near Vancouver, British Columbia. 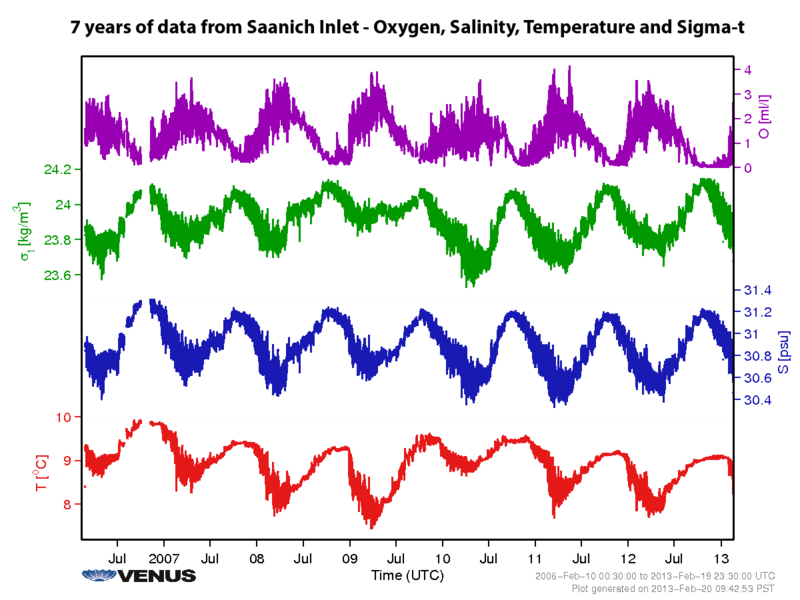 The data, including images and audio, are processed and made available to researchers and the public through the VENUS website. These ocean observatories are designed to provide new ways of studying the ocean. 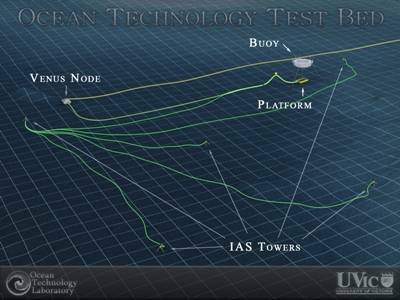 VENUS has enabled scientists to run and monitor various ocean experiments out of the convenience of their desktops. 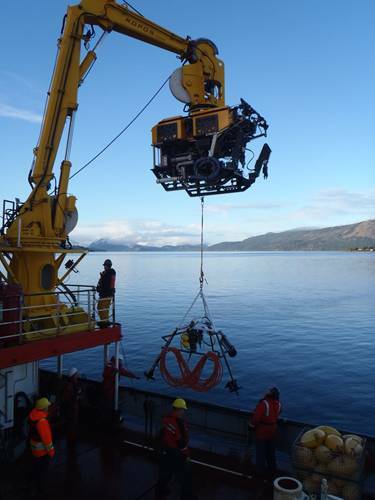 The aim of VENUS is to study coastal oceans through its two sites near Victoria and Vancouver, British Columbia. 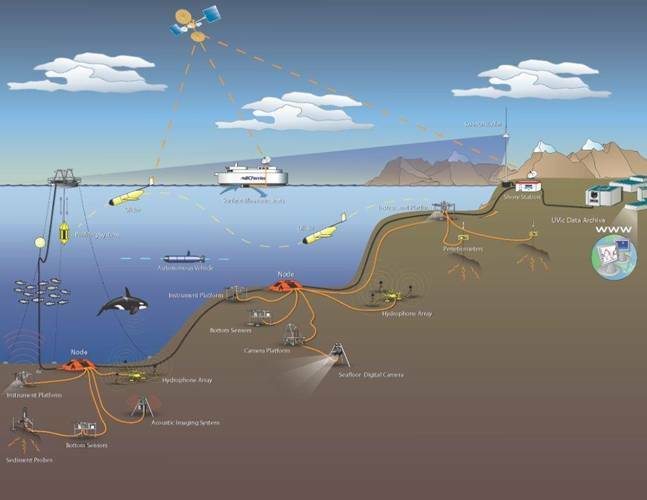 VENUS uses Internet, telecommunication technology, and a network of about 50 kilometers of fiber optic cables at a maximum depth of 300 meters to create a permanent link to cameras and other monitoring instruments on the seafloor. The VENUS observatory has scores of sensors that measure such parameters as temperature, salinity, and pressure of the water 24 hours a day. 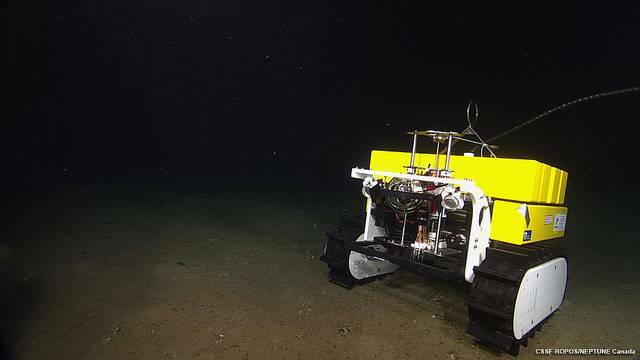 The seafloor instruments provide oceanographers, marine biologists, and geologists with real-time ocean data. 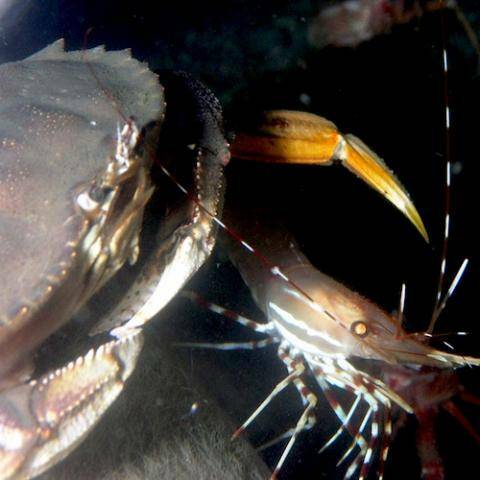 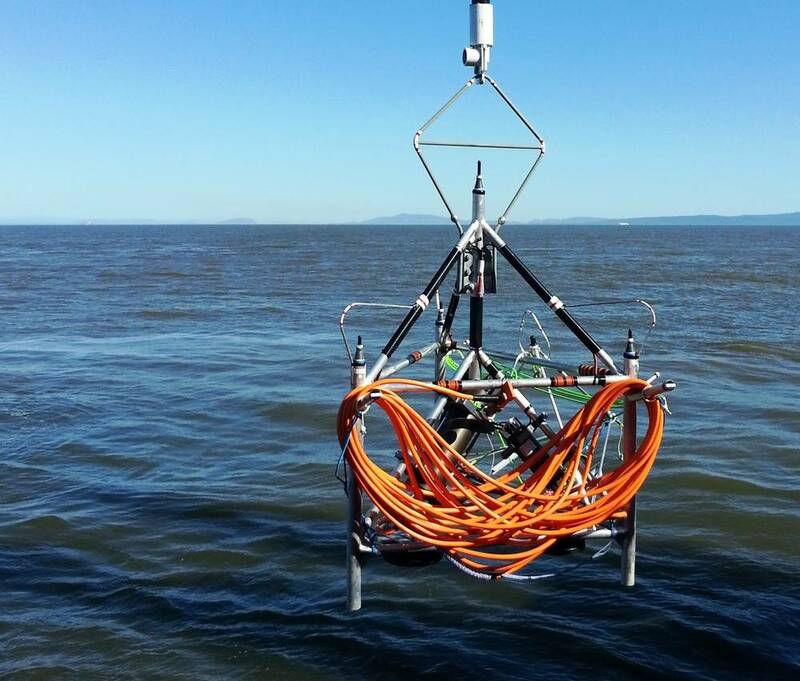 The main goal of the project is to not only provide valuable information to advance research, but also to allow everyone from graduate school students to the public in general to log on and view the ocean up close. 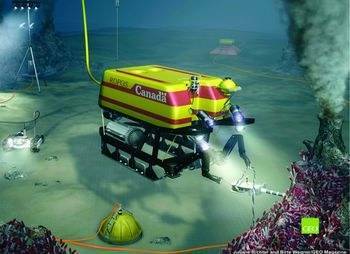 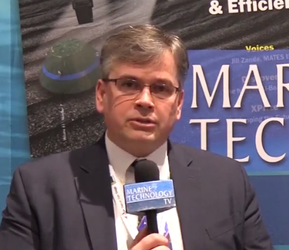 The facility is funded by the federal and provincial governments of Canada, as well as private industry. VENUS was designed to provide continuous observations for 20–25 years. 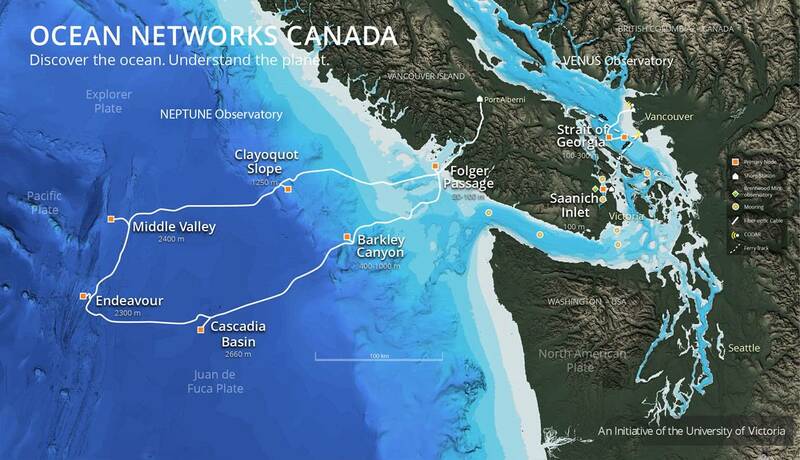 The Saanich Inlet network consists of cabled arrays of instruments in Mill Bay, Patricia Bay and an autonomous mooring at the entrance (sill) to the inlet. 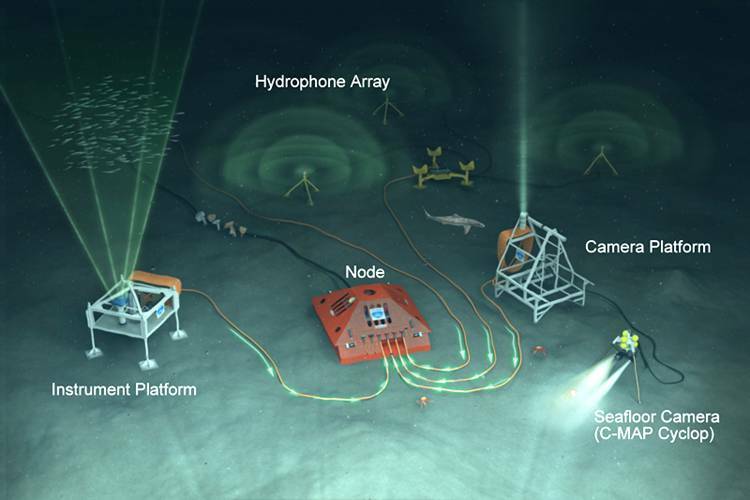 Two cabled surface buoys are connected to the Patricia Bay installation, supporting a technology testbed facility (Patricia Bay) and a full water column observation station (Coles Bay). 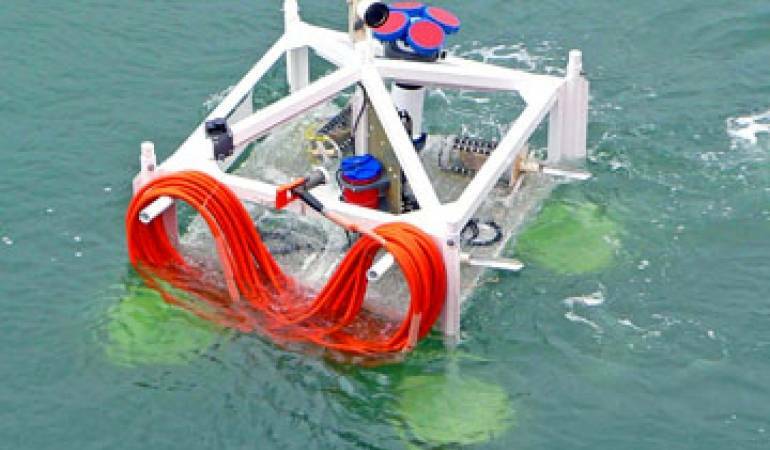 Surface buoy based Ocean Technology Testbed (OTTB) designed and built to support engineering and technology development. Surface based Buoy Profiling System (BPS) designed and built for water column measurements off Coles Bay in central Saanich Inlet. 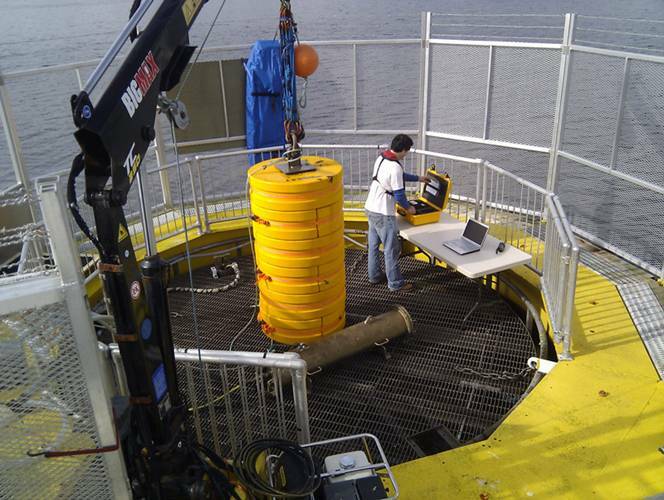 A mini-observatory at Brentwood College with basic sensors that measure water properties at 8 m depth.